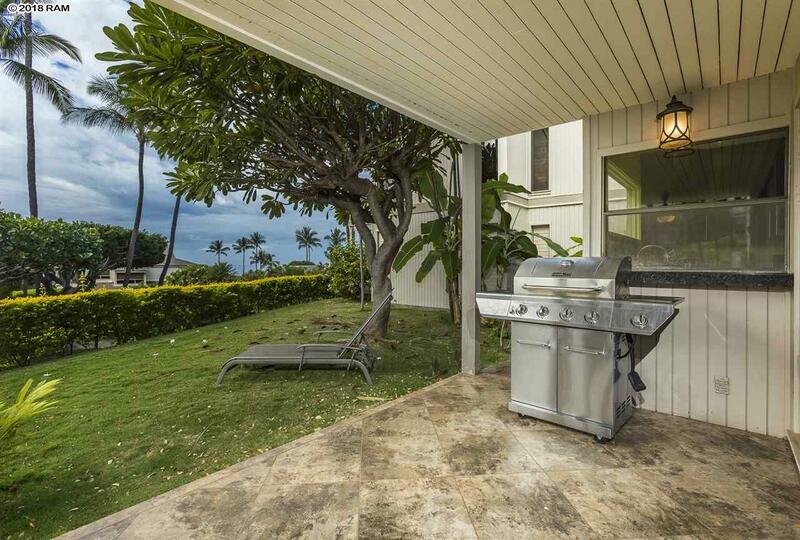 This is the one you have been dreaming of! 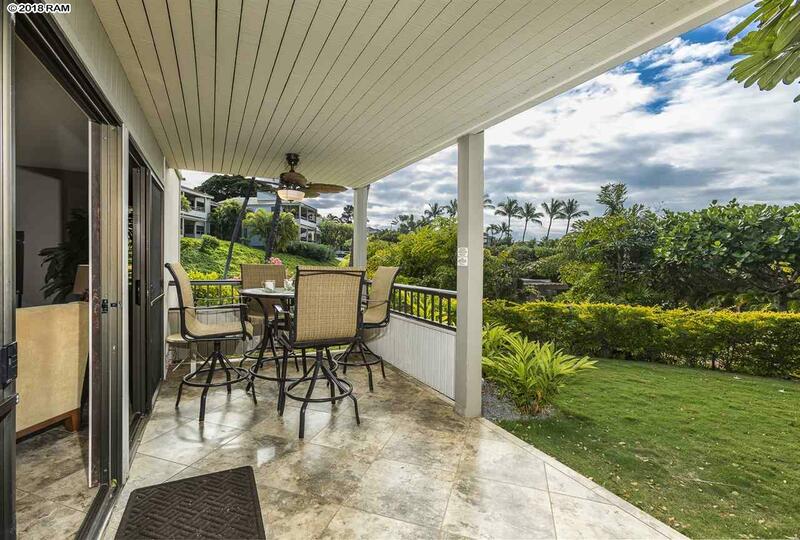 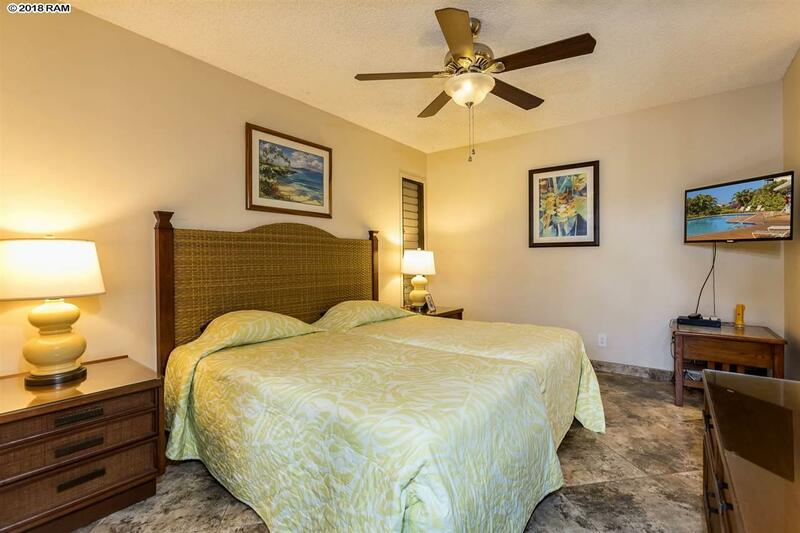 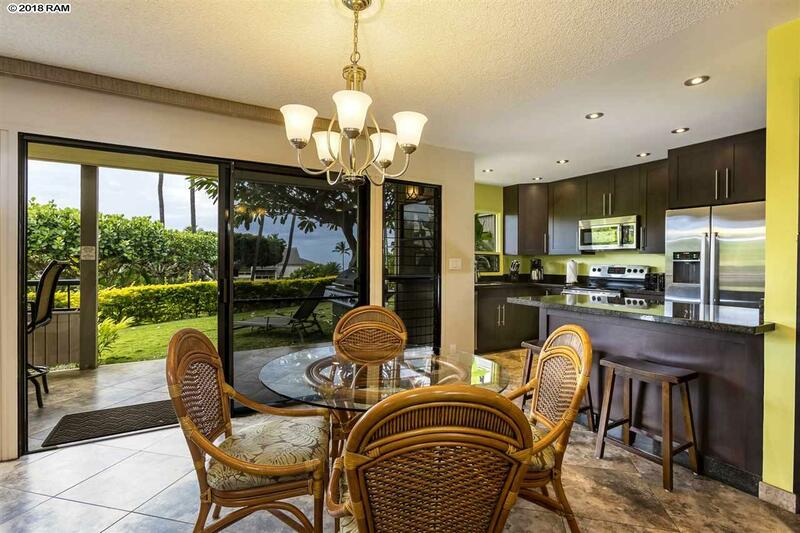 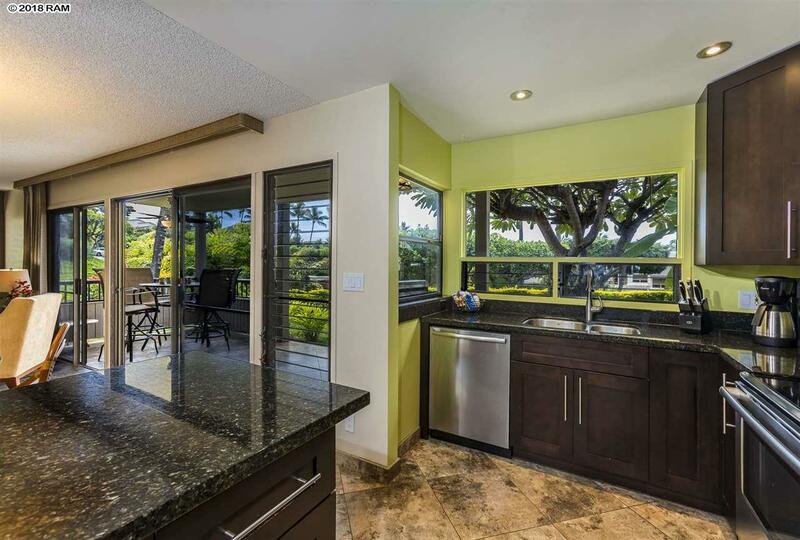 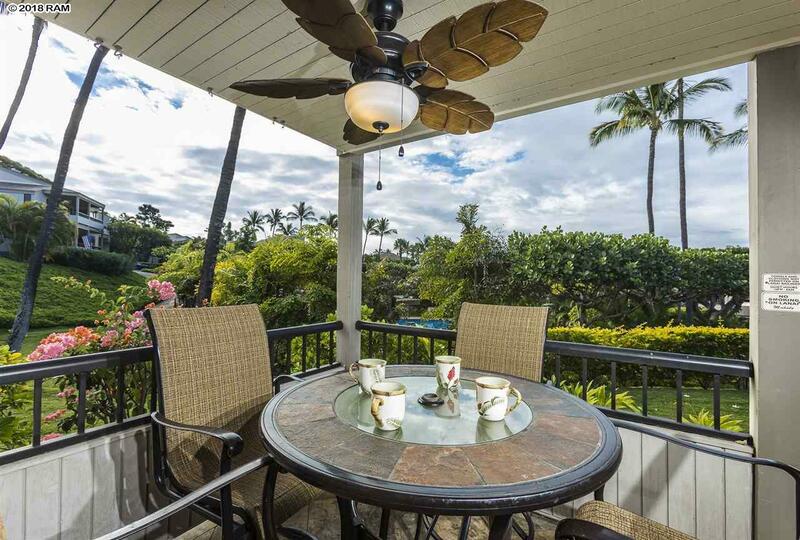 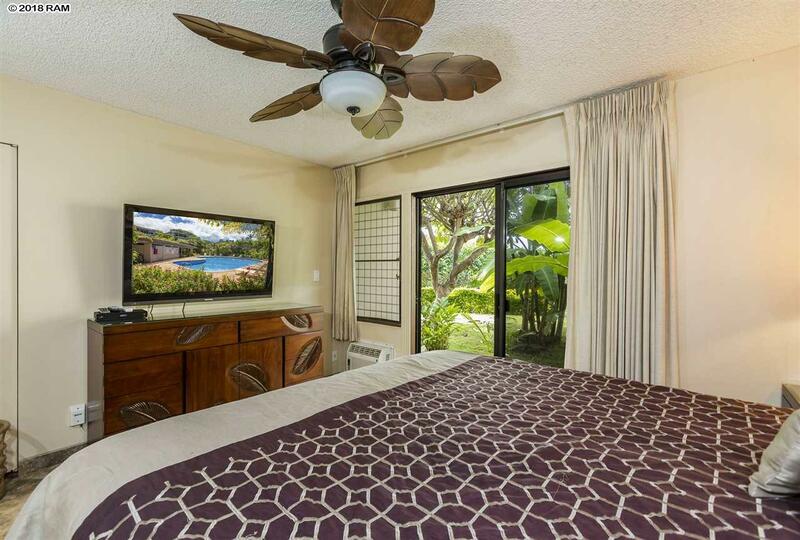 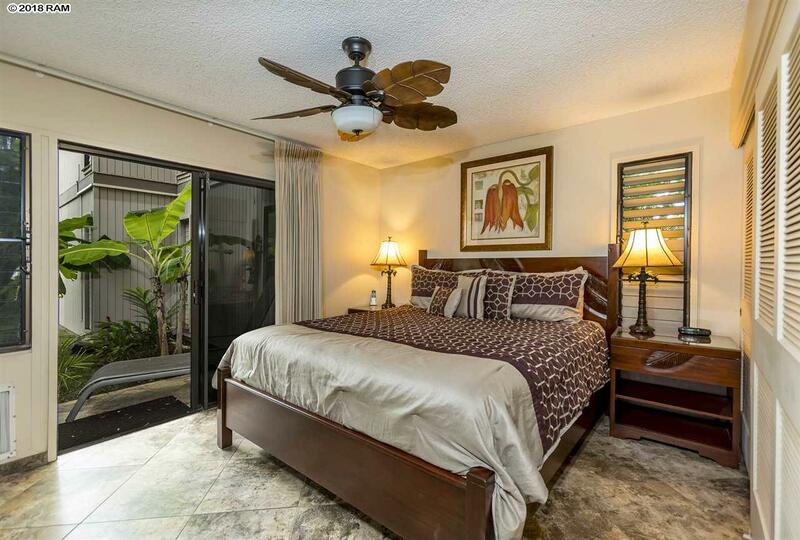 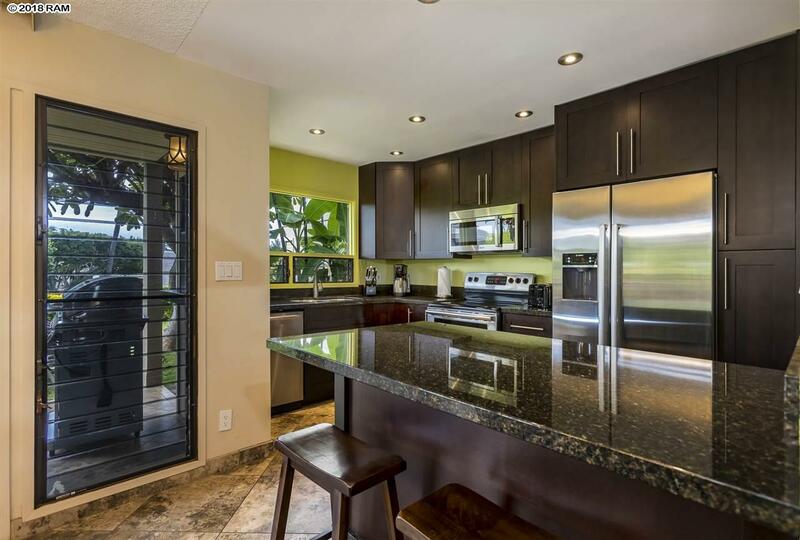 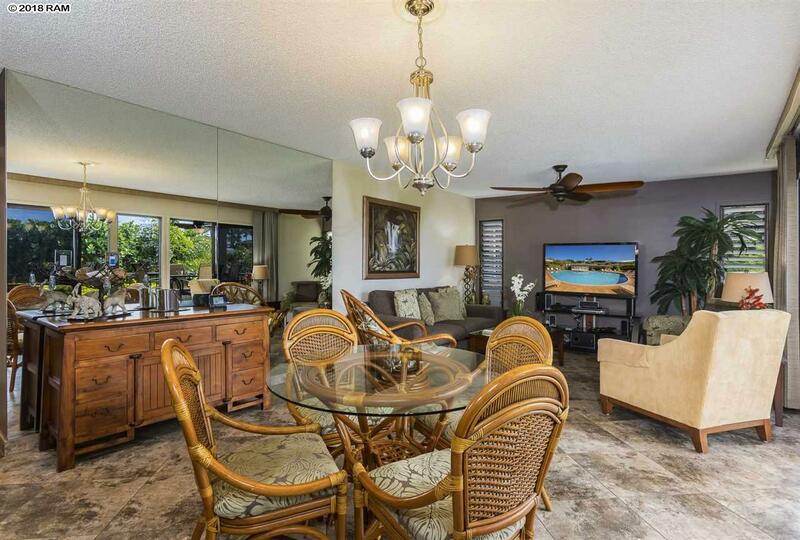 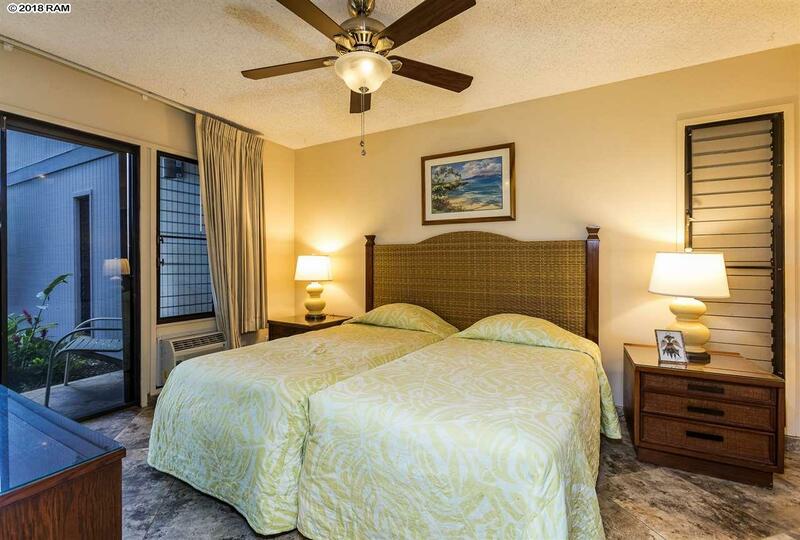 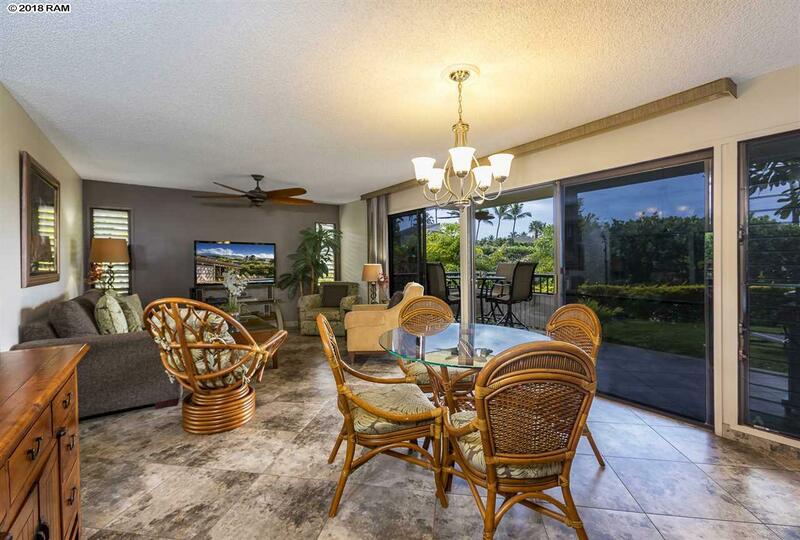 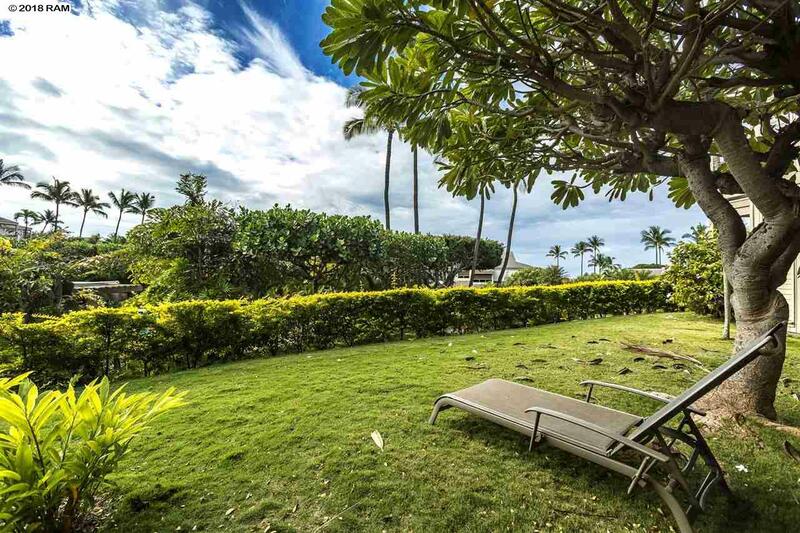 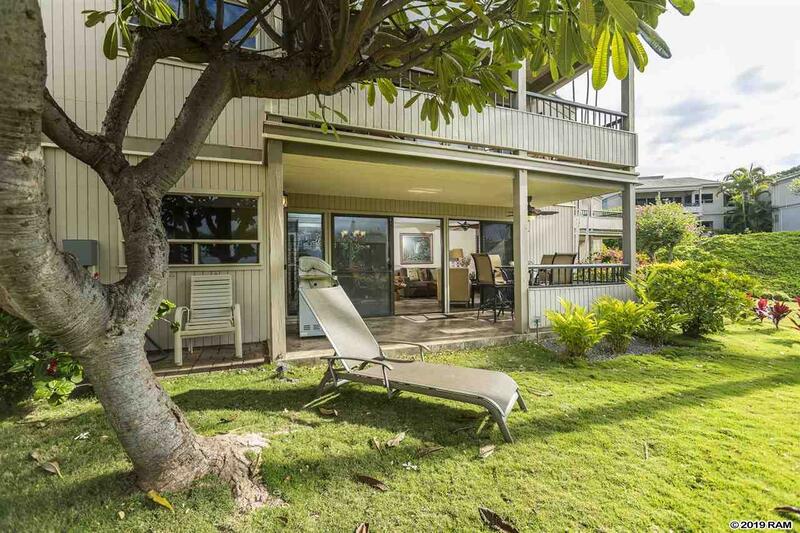 Opportunity Calling in Paradise.....Here is your chance to enjoy Ocean views, tropical breezes and vibrant florals from the comfort of your own living room and private lanai. 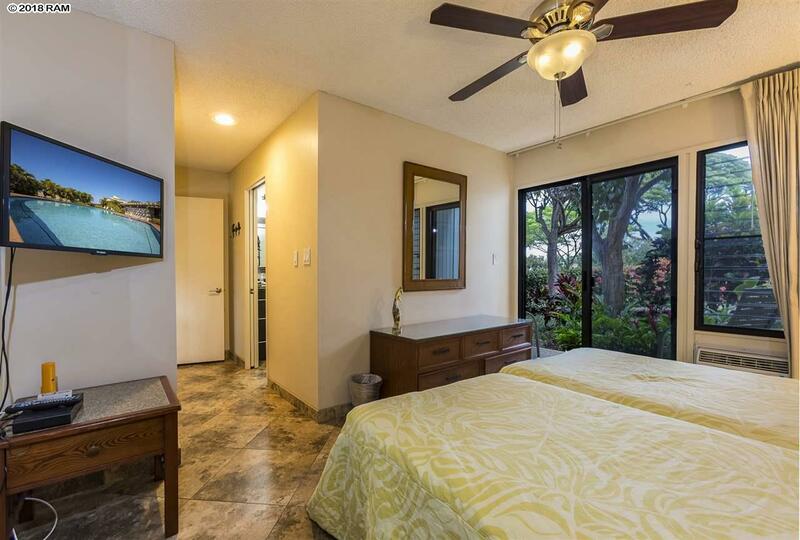 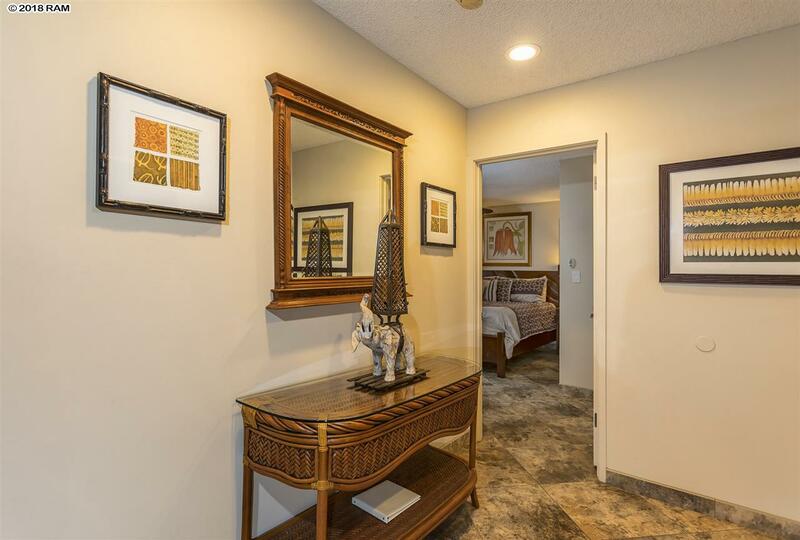 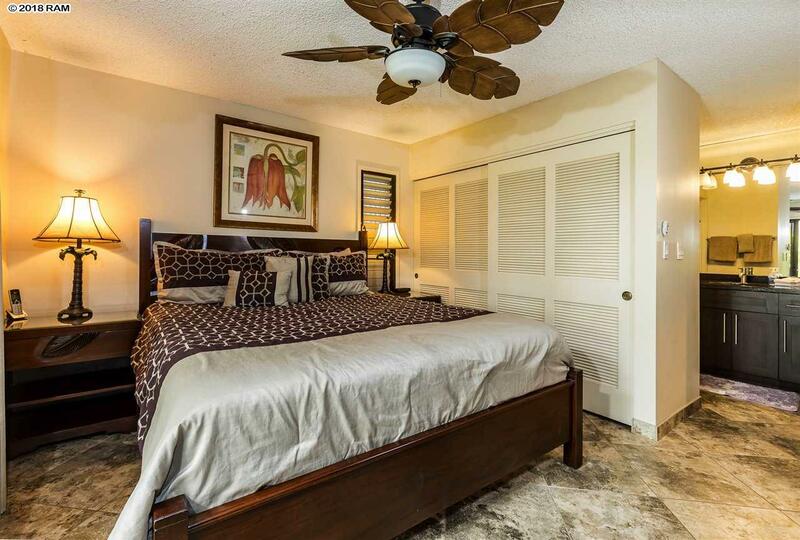 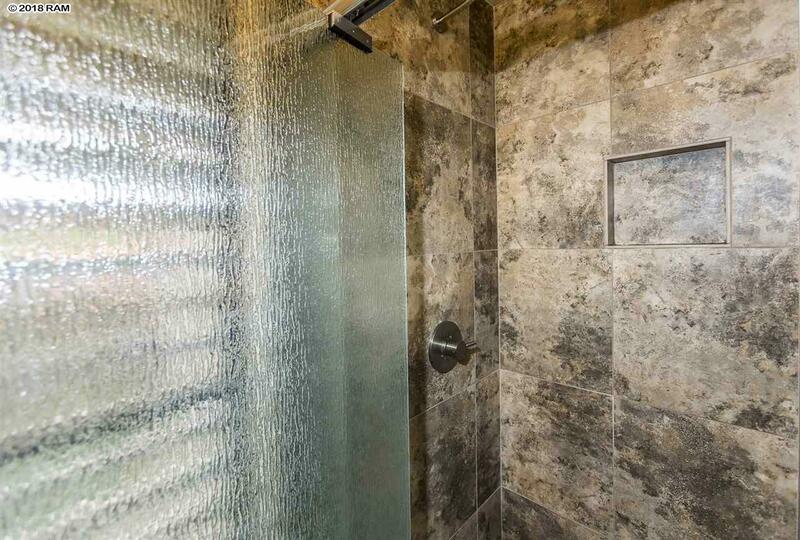 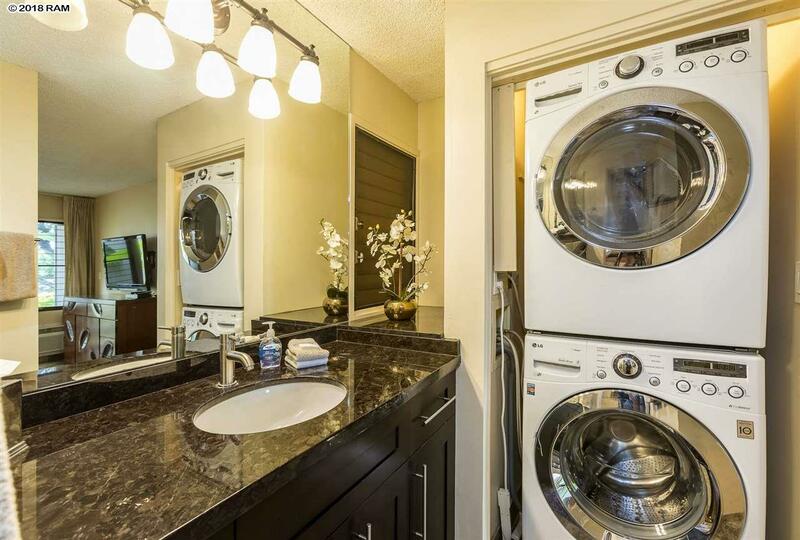 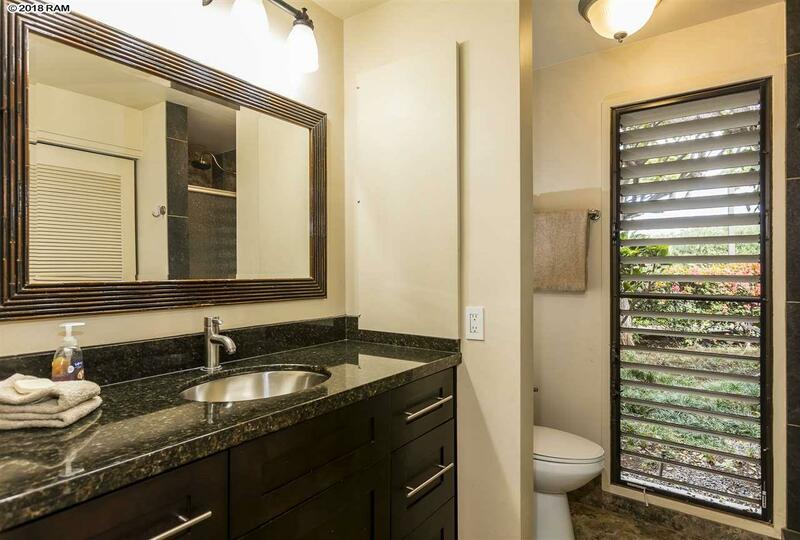 This exquisitely remodeled and tastefully decorated ground floor two bedroom, two bathroom condo is vacation rentable, turnkey and fully furnished. 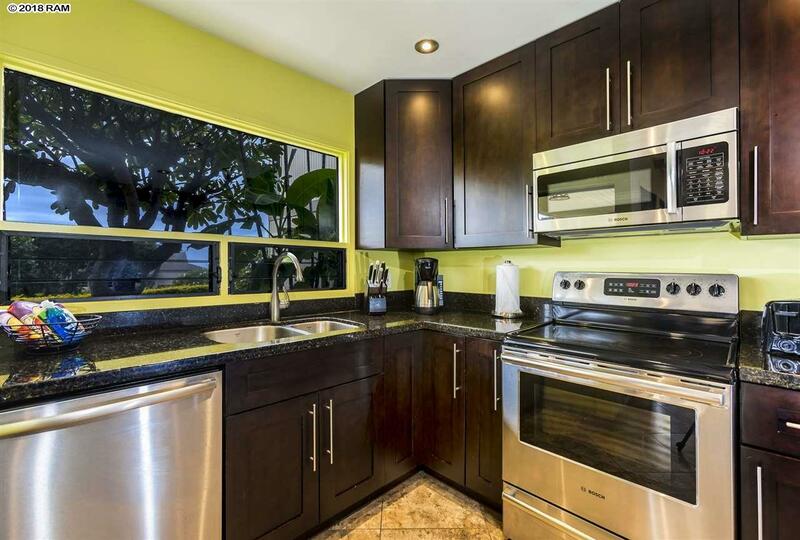 The kitchen features Bosch stainless steel appliances. 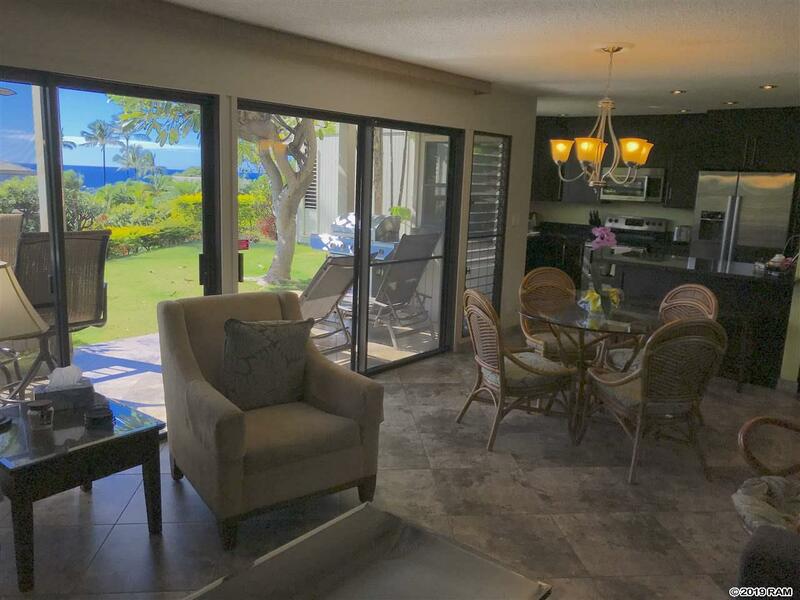 Enjoy nearby world class golf, tennis, fine or casual dining and shopping. 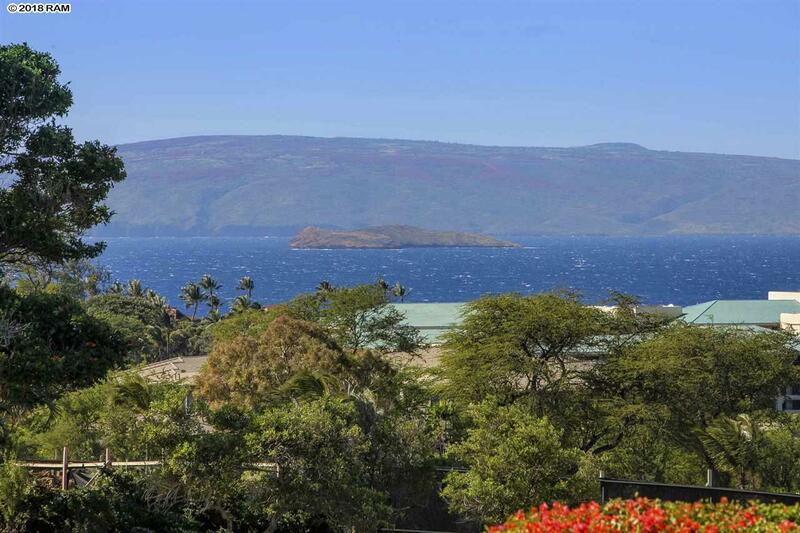 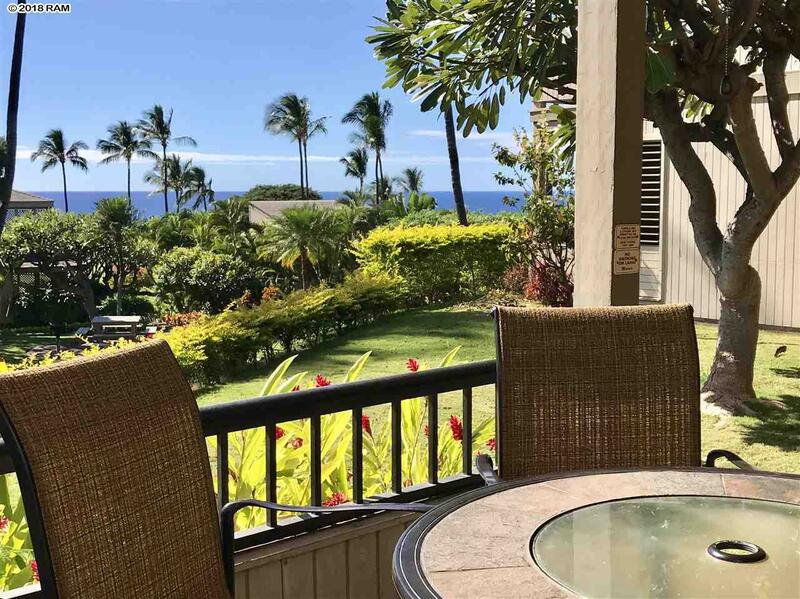 Wailea Ekolu is also conveniently located for enjoying Wailea\'s soft sandy beaches and ocean beauty. 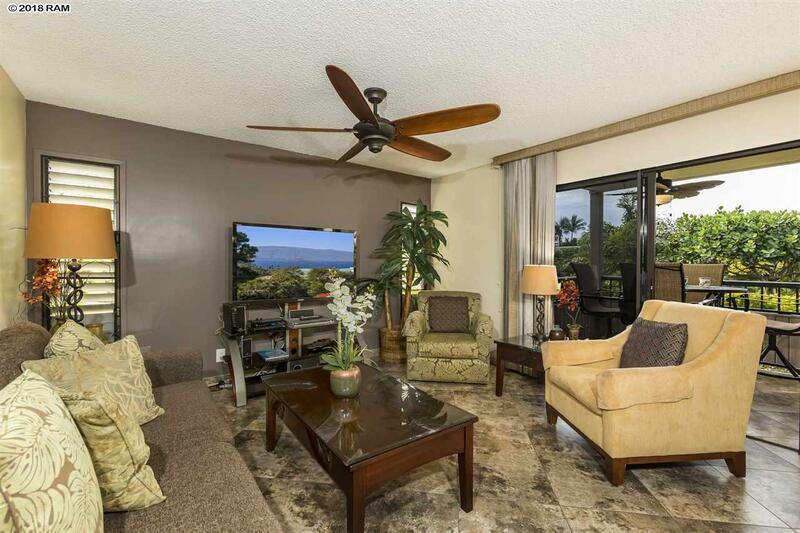 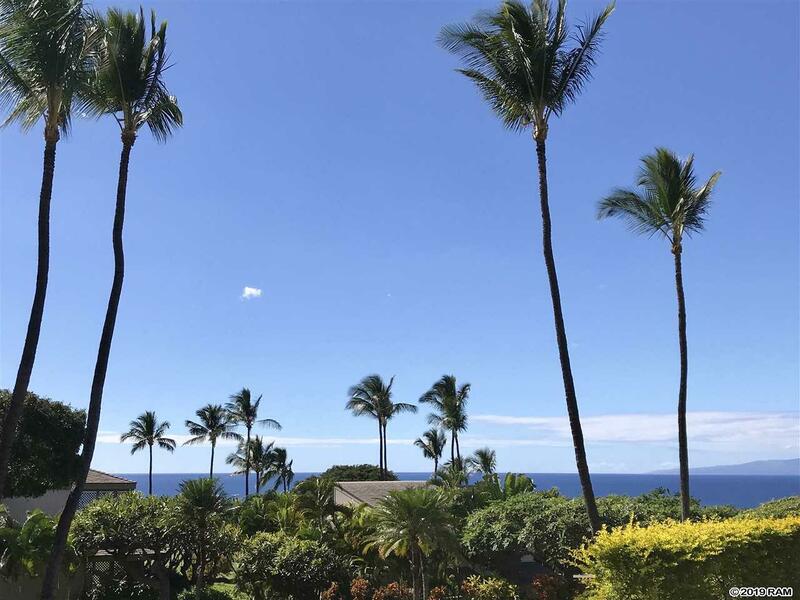 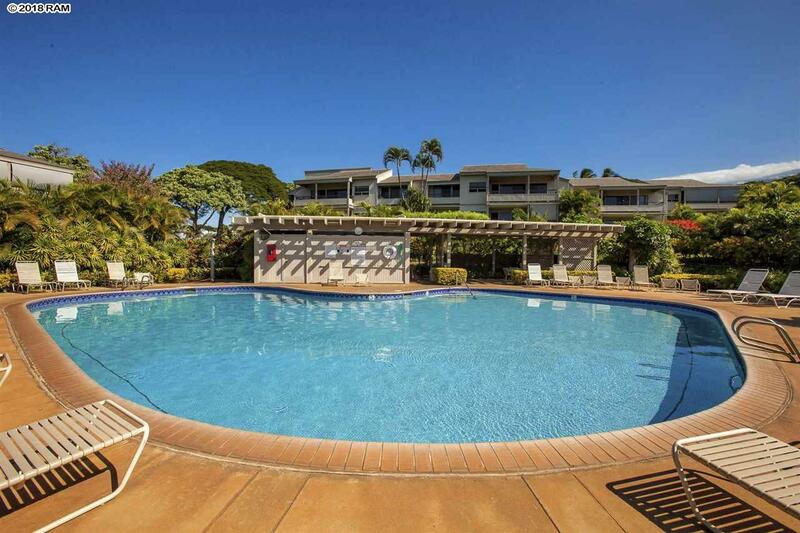 Come see for yourself why Wailea Ekolu 1405 has such an impressive rental history and is so sought after with all 5 Star guest reviews.